From the very words of George Ramsay, Fred Rinder and other early architects and supporters of the great Club, published in newspapers of long ago, this book brings to light the character of those early leaders and the methods they used to keep the Villa ahead of the pack. The book also provides more light on the person of Jimmy Hogan, a famous coach who came to the Villa in 1936 with the order to get the Villa back on the map! He went on to serve the Villa for a total of 9 years, in two periods spanning 23 years, and left a blueprint for football that the world has since followed. Moreover, John tells the tale of the Villa's first ground at Perry Barr and, drawing on the research of those that have looked into the origins of the Aston Lower Grounds, conveys the story of how Villa Park emerged from what was once part of Aston Hall's grounds. Embedded into those accounts he records the main footballing triumphs of the Club in its first (mainly glorious) 70 years' history. The book is well illustrated, and includes some images not seen for many years. In fact, John has not only included much new material, but also has managed to condense the essence of his 2-volume Aston Villa Chronicles (1874-1924, and after) into 220 A5 pages. 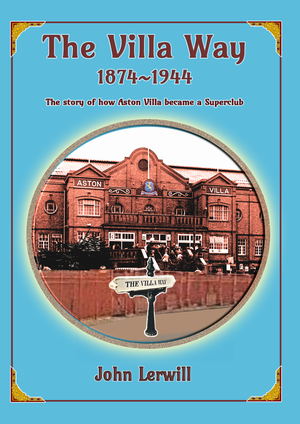 There's a lot packed into this book that will be of deep interest to avid followers of the Villa's history. John hopes that "The Villa Way 1874~1944" will prove to be a lasting testament to a great football club. 220 black and white glossy pages. A well illustrated A5 softback. 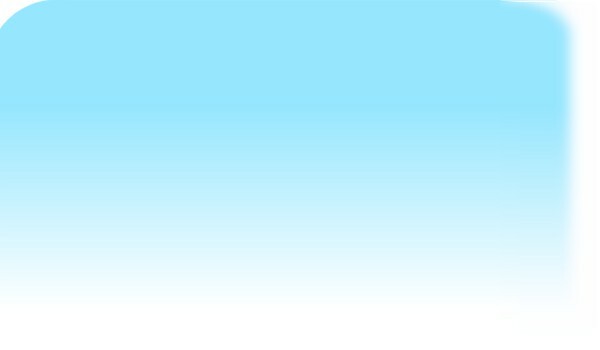 Price £9.90 (including P and P in the UK). Ordering: Please obtain the book via this link.